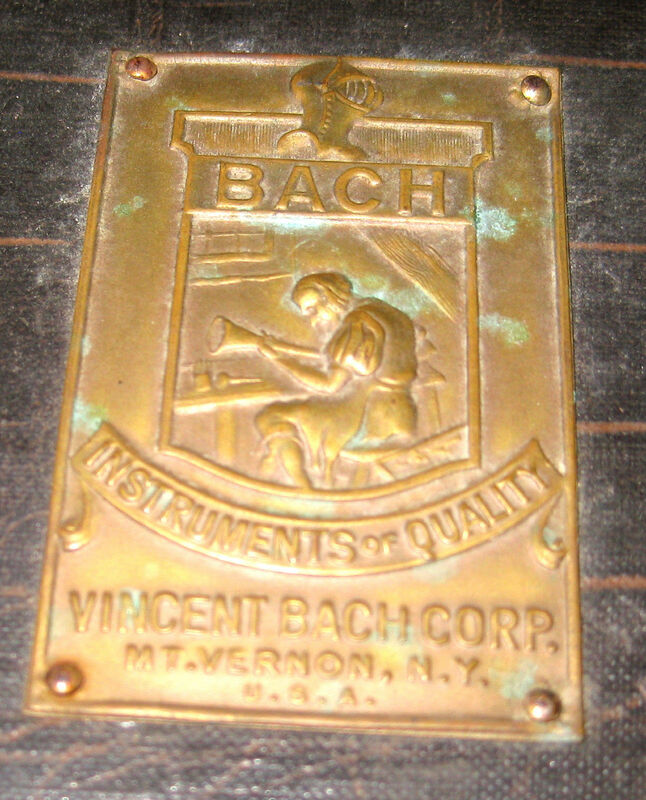 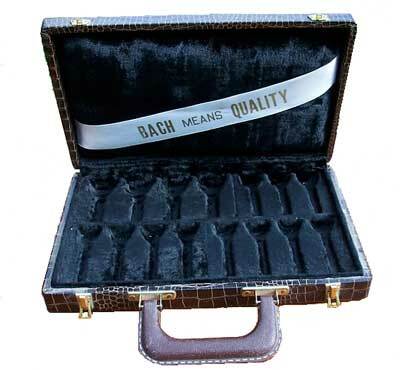 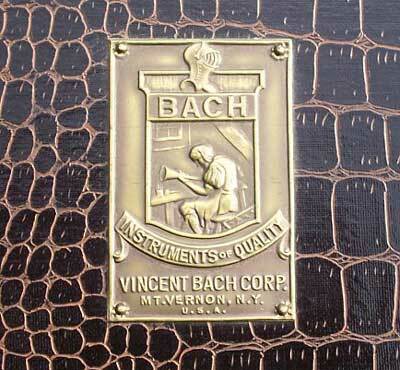 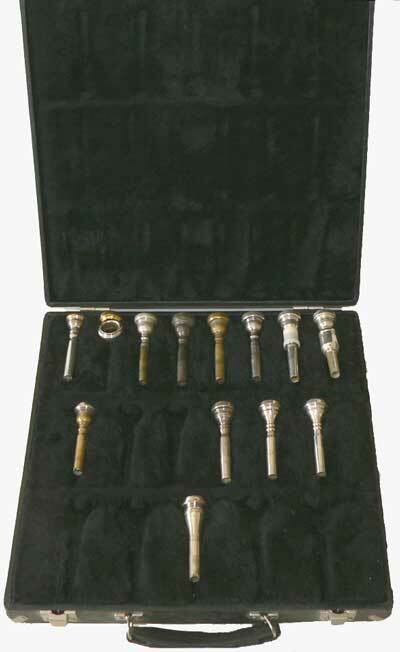 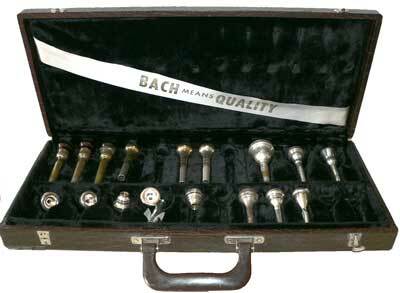 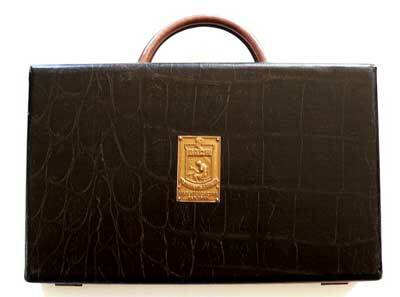 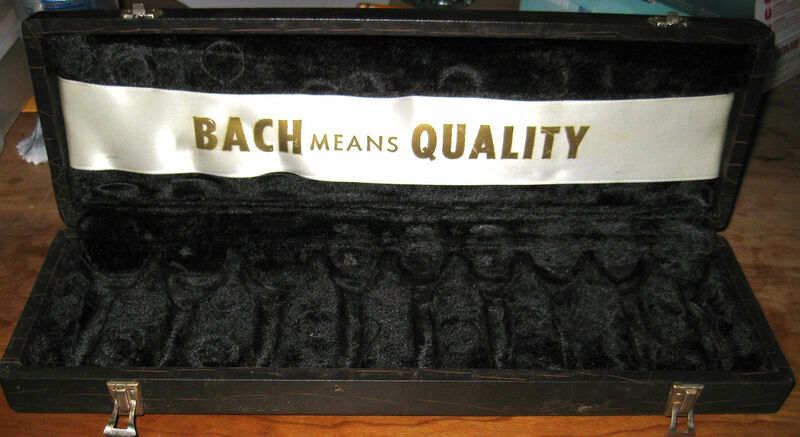 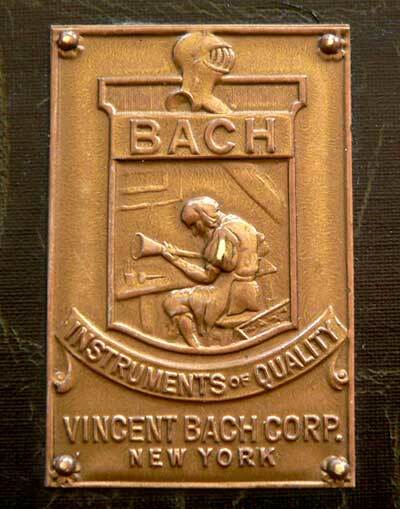 As with many mouthpiece manufacturers, Bach also had cases for the multiple mouthpieces for dealers. 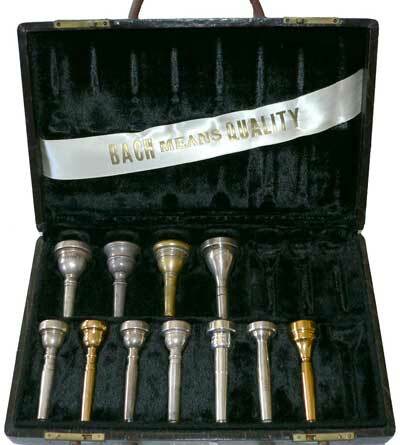 These are rare to find today; here’s some fine examples from Fred Cirksena at Quality Brass. 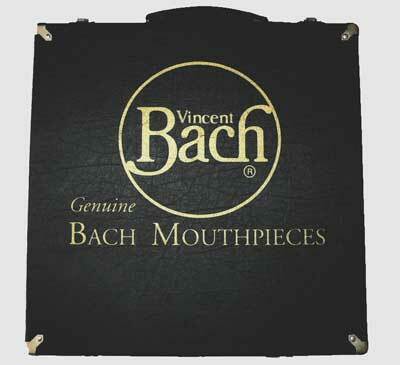 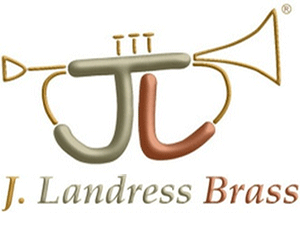 Mouthpieces – Travel Cases – BachLoyalist <Loved it!